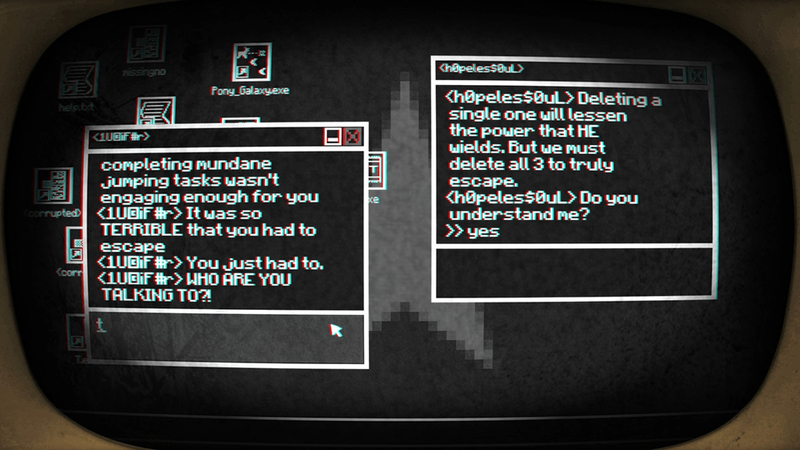 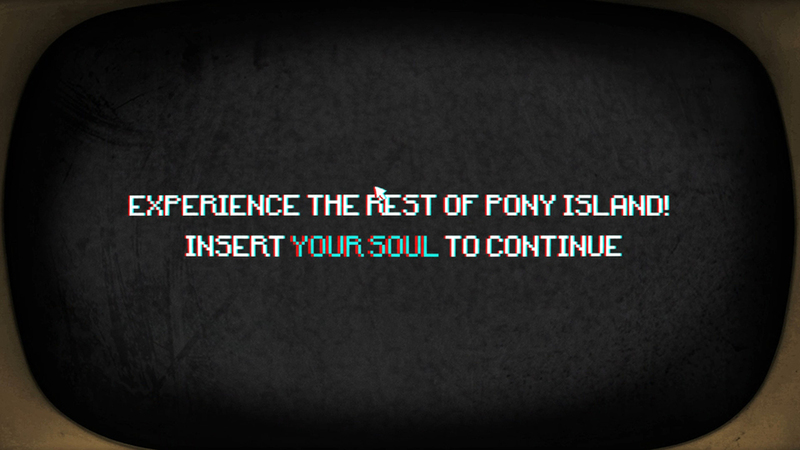 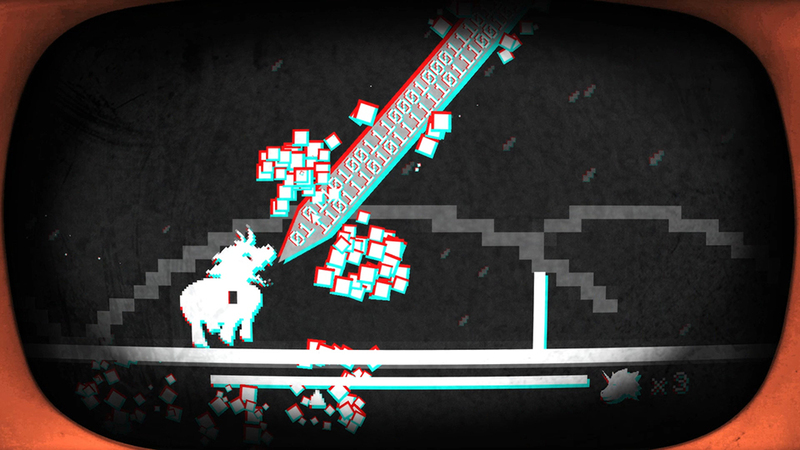 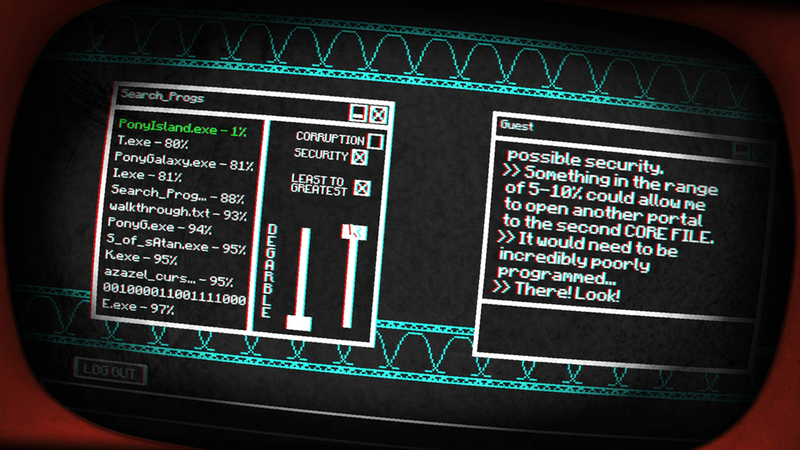 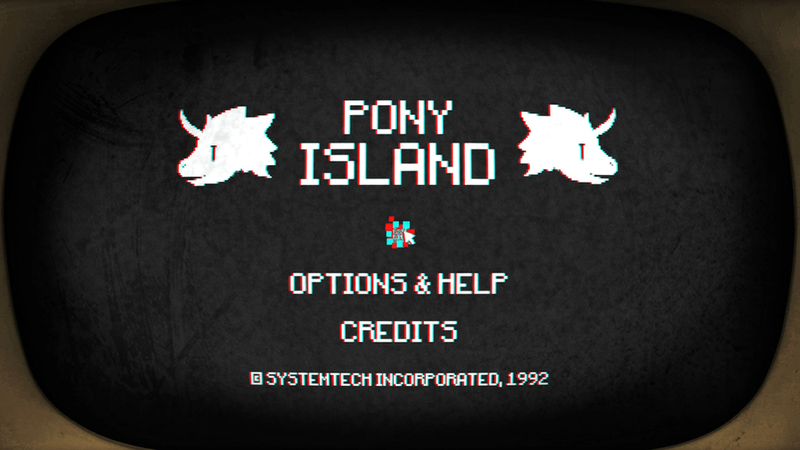 (Flashing lights) Daniel Mullins’ Pony Island is a short but memorable horror puzzle game. 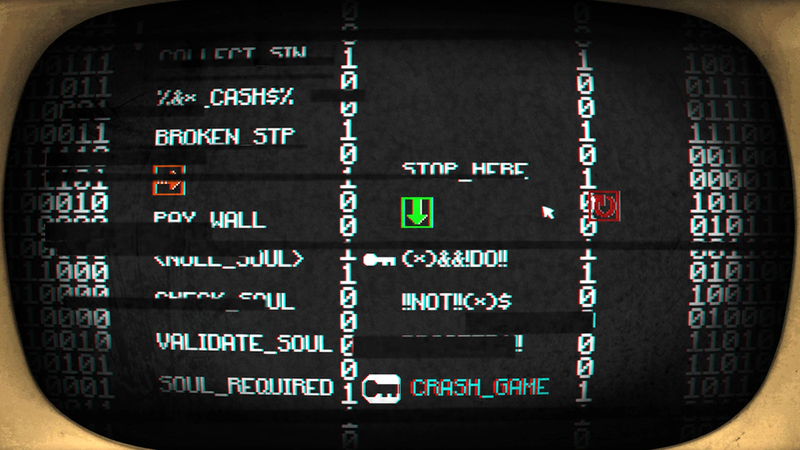 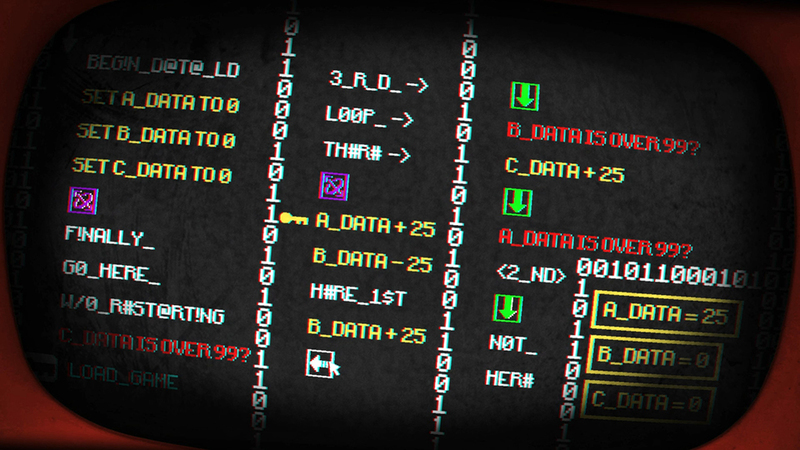 You play a person doomed to keep playing an arcade game made by the devil, who turns out to be bad at programming. 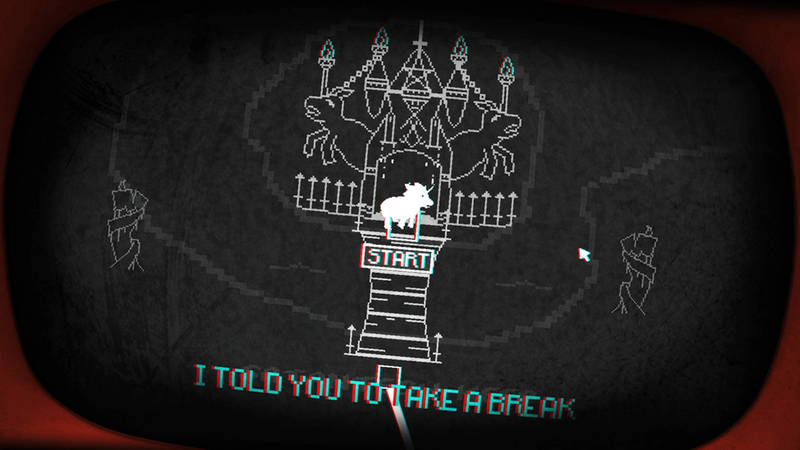 It’s obnoxious, but it’s also funny and clever.